We offer a complete line of Insurance Protection including, Personal, Commercial, Life and Health as well as specialty coverages such as Flood Insurance, Retirement plans including 401-K’s, Individual IRA’s, Annuities and Long term Care. We also offer Disability Insurance to protect your income. 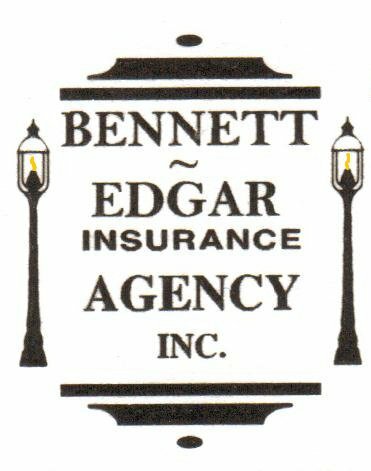 With over 100 years combined Insurance experience our staff is ready to provide you with the service, products and competitive pricing. We are an independent insurance agency representing multiple companies, located in Grove City, Ohio, a southwest suburb of Columbus. 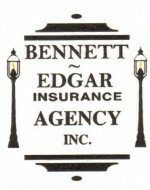 We have been serving Central Ohio for over 25 years.